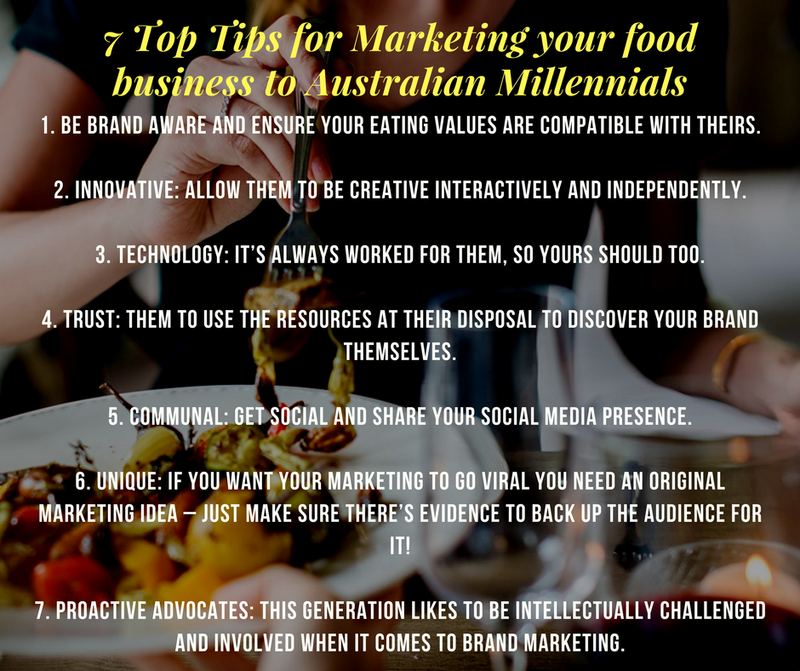 Consumer Research: Which eating trends define the Australian millennial generation? 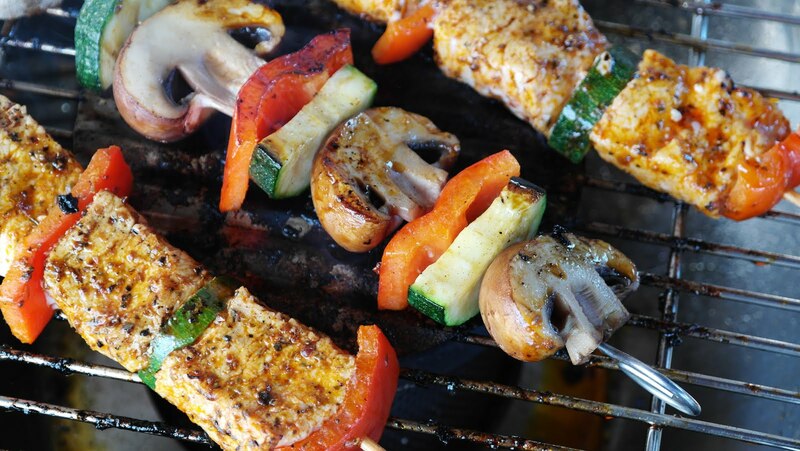 - Nisbets Australia Blog - Industry news, trends, recipes and more! Let’s look at some of these values in more detail. It’s no surprise then that tucker spending habits from Millennials tend to follow the pattern of paying a higher price for better quality, sustainable edible goods. If you’re a restaurateur looking to open up your customer base to the millennial generation, quality is king. 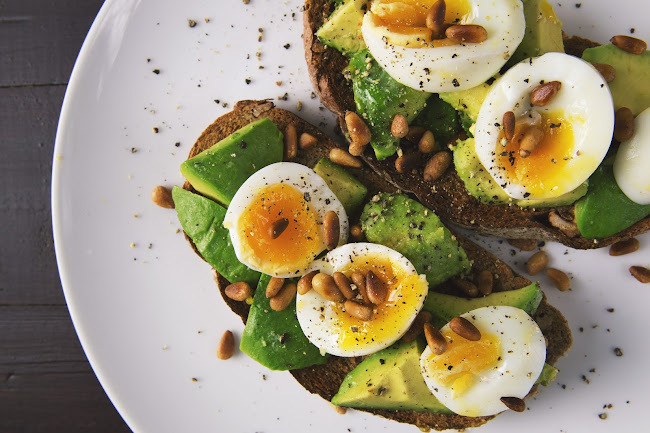 More frequently, Millennials actively seek to buy and prepare health focused snacks and meals, with grains, beans, pulses, fruits and greens taking centre stage of the dish. This has led to a noticeable increase in active non-carnivorous dietary choices. In addition to the already popular vegetarian diet, veganism has also seen a dramatic rise in the Strine millennial demographic, with Melbourne as the ‘the third fastest-growing vegan market in the world’ according to news.com.au. With 161,000 followers at 24 years of age, just look at some of the dishes Melbourne-based recipe developer and food photographer Georgia McDermott posts on Instagram. Her pescatarian and gluten-free lifestyle choice is a direct reflection on the generation’s ethical eating trend. As if the start of bad bar joke, the new names for those focused on restricting their meat intake include; Climatarian, Flexitarian, and Reducetarian. Each diet places emphasis on being considerate of some element of eating: such as how the livestock is slaughtered (e.g. organically) in the farm to fork process, minimal impact on the environment or occasional vegetarianism for less lifetime consumption of red meat. Autumnal throwbacks because I sat in my hotel room and ate a bowl of salty broccoli tonight. The universe was apparently only half listening to my wilted spinach comments. Fundamental developments in phone camera technology and shifts in how we use social media as a more visual medium mean the behaviour of current millennials has become far more transparent than the misunderstood angst of previous generations 20-somethings. With a range of restaurants, bars, and eateries easily disposable for everyone to discover online, Millennials know they can be picky about where they take their business. Millennials are fully aware that the rise in online spaces to review means everyone can be a restaurant critic and each review has a daily, real-time impact on business owners. Pragmatic. The buzzword when it comes to Millennials buying behaviours and eating choices. In fact, screaming news headlines like this one suggest millennials are so picky they barely eat. In reality, these communal minded youngsters prefer to prioritise the social and environmental impact of their purchasing habits. Understanding to whom and where their lolly is going is paramount, as is how it affects the environment. This is the same group of children who grew up with Al Gore and Davis Guggenheim’s An Inconvenient Truth, after all. Not to mention, the fact that ‘the 80's and early 90's saw the introduction of kerbside recycling schemes, initially in Sydney, and then spreading to the other major centres and more recently to regional areas’ according to environmental foundation, Plant Ark. Consequentially, Australian millennials strongly favour independent restaurants who care about the seasonality and origins of their produce. Even more meaningful is the eating experience as a customer, when they know the owner is responsible enough to source their ingredients ethically, and deal with food waste and refuse sustainably. This is so they can be assured their consumption behaviour will not leave a negative footprint on the planet and the money they spend will help someone in their local community. If you’re a millennial and were anything like most Australian children of the late 80s and early 90s, you had your birthday party at Macca’s just to get the ice cream cake to share. Or perhaps you had it at home, and indulged in everything from butterfly cupcakes, lamingtons, Devon rolls, sherbet cones, honey joys and rainbow popcorn to Cheezels. It’s not surprising then, that as you grew and noticed not all tucker was technicolour you started to explore and experiment with trying natural foods. That, and the fact that Babe was released in 1995, might have made you wonder if bacon was really worth its bite. Millennials are currently the biggest generational demographic worldwide. Equity strategists and researchers Macquarie report that ‘between now and 2030, the proportion of Australians who came of age after 2000 – the so-called Millennial generation – will swell fourfold to account for 54 per cent of the population.’ This is partly due to immigration intake and largely, Millennials infamous quality of wanderlust. Consequentially, they truly do dictate the global eating patterns and are largely responsible for the rise of demand in creative street food and fusion cuisines. As author Susan Gough Henly wrote back in 2000, in contemporary Australia everything from the ‘Chinese, Japanese, Vietnamese, Thai and Malaysian — have added their flavors’ to the sunny landscape. Not surprising, considering Australia helped to pioneer the way for multiculturalism with its Vegemite campaign, circa 1999. Eating veggoes has never been an issue for this generation. Since then, Australia’s taste for diverse foods has multiplied and its youth have grown to become the most demanding consumers for fusion cuisines yet. With Millennials raised amidst friends and family from mixed ethnic backgrounds, sharing recipes has not only become a communal eating tradition in Australia – it’s now a worldwide trend. This can be seen in the Australian fusions that have formed in recent decades. In Cairns, local award-winning restaurant Ochre has been well established since 1994 and has only grown in popularity since its opening. With a winning combination of adventurous but native food choices, which may have been shunned by earlier generations, including ‘Salt and Pepper Prawn and Crocodile, Grilled Kangaroo with Quandong Chilli Glaze, Wattle seed Pavlova’ it’s no surprise Millennials pick Ochre as their popular choice. The ingredients served, like Crocodile and Wattle seed, are native to the country and not outsourced unethically. For Millennials, this makes it a sustainable eating option with the added benefit of being creative in every eating element; from the technical taste to the aesthetic. Is this enough to keep curious Millennials roaming further afield? Hardly. Australian Millennials want food worth travelling for — particularly if that food is from Antarctica. ‘Antarctica looks set to be one of the hottest travel destinations for 20 to 29-year-old Australians in 2018’ write South Atlantic news agency MercoPress. Their figures come from adventure travel company Intrepid Travel, who state ‘there has been a 325% in bookings to Antarctica from this age group for the upcoming season, and a 101% increase on Australian bookings to the Polar region overall. Katrina Barry of Contiki, a global tour operator, explains she believes this is because ‘millennial travellers are more interested in local experiences, food, and understanding cultures than big cities and popular tourist attractions.’ Barry’s opinion is reflected in Australia Wide’s short documentary below, which follows a group of millennials embarking on an adventure to open up their own restaurant after seeing how much food goes to waste in the hospitality sector. From the eating trends we have already witnessed within Aussie Millennial cuisine, it’s easy to see how and why there is a pull towards Antarctic cuisine: it’s what true expeditioners eat. In a generation featuring entrepreneurial characteristics, where all seem to be on an unstoppable mission to pioneer their way around the world, dinner for an explorer may just be the perfect meal.